Everyone loves to scoff at bloggers because from the outside, blogging seems like an easy job, although in reality it is anything but. There’s just so much that you have to do right from ideation to distribution of content: Plan, research, organize, write, design, share, and those are only the most obvious steps! This can quickly become overwhelming if you’re not working with the right tools. In this post, you will find 25 different tools that will help you do more in less time. 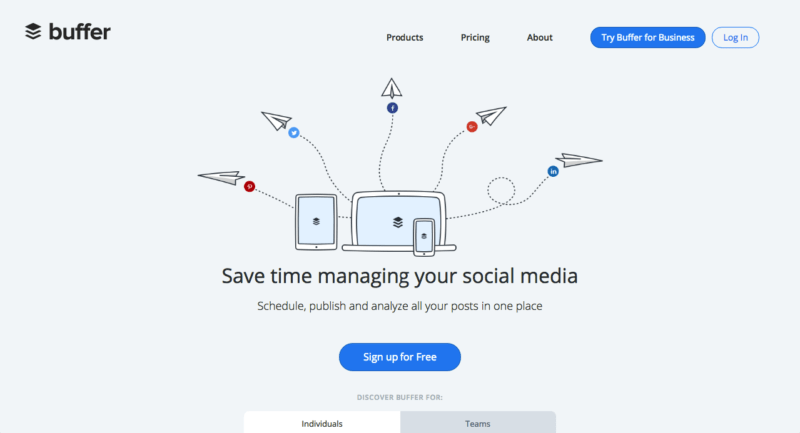 From testing the effectiveness of your headlines to managing time to sourcing stunning images—these tools have got you covered. 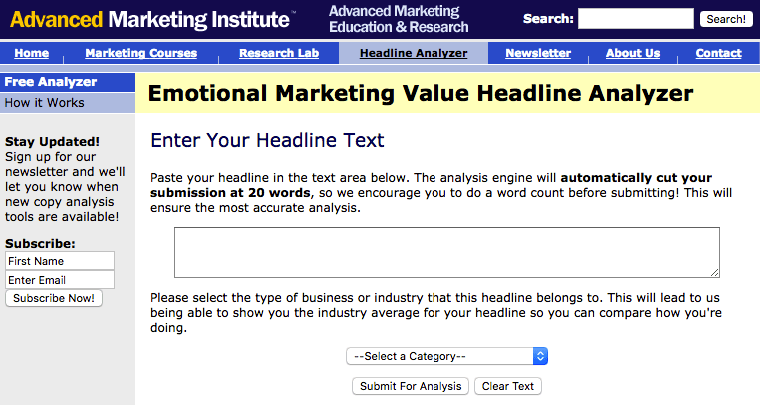 This free tool will analyze your headline to determine the Emotional Marketing Value (EMV) score. As you know, connecting with your customers in a deep and emotional way is a key to successful copywriting, and your headline is unquestionably the most important piece of copy you use to reach prospects. It will also help you ensure that you have the right balance of common, uncommon, emotional, and power words in your headlines. This structure makes sure your headlines are readable while commanding attention from your audience. 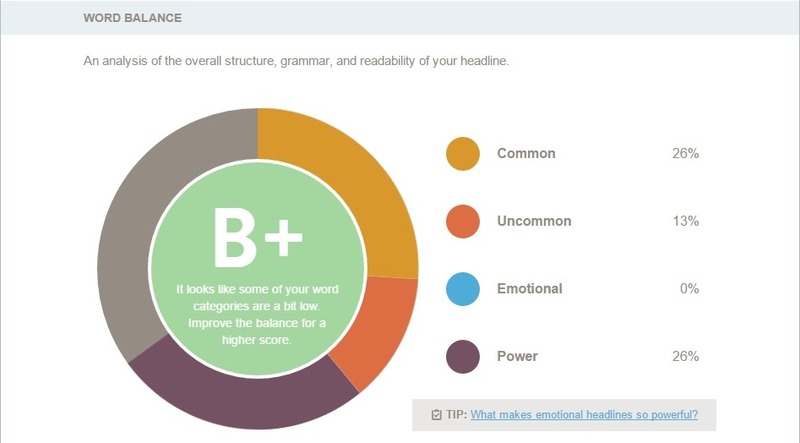 Headline analyzer also tells you the optimal character length for search engines like Google and email subject lines, while also giving a glimpse of how your readers will scan your headlines. 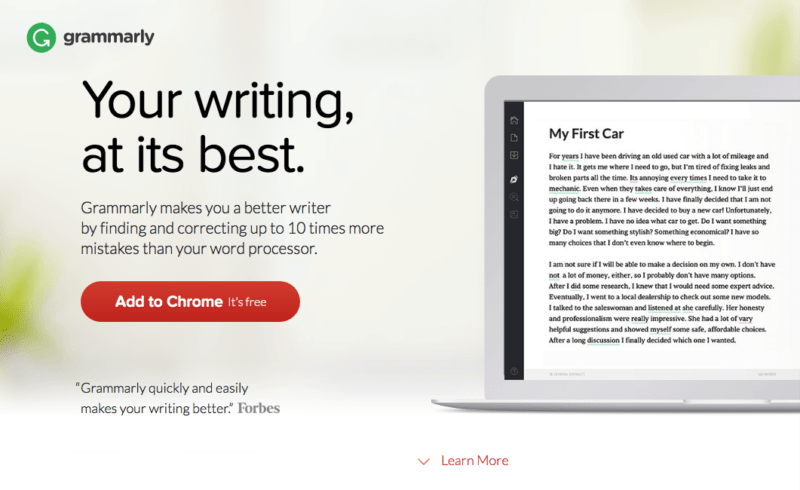 Grammarly Editor is an automated proofreader that corrects contextual spelling mistakes by instantly finding and correcting over 250 types of grammatical mistakes, detects plagiarism by checking your text against over 8 billion web pages, and improves your word choice with context-optimized vocabulary suggestions. 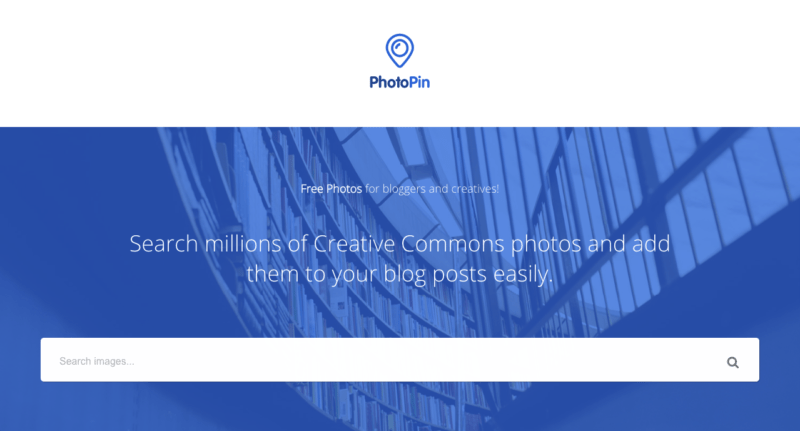 PhotoPin helps bloggers find photos for their blog and makes adding them to their post fast and easy. Just search for any topic using the search box (e.g. “Kittens”, “Flowers”, etc. ), preview the photo, and click “get photo” to download the photo as well as the proper attribution link. 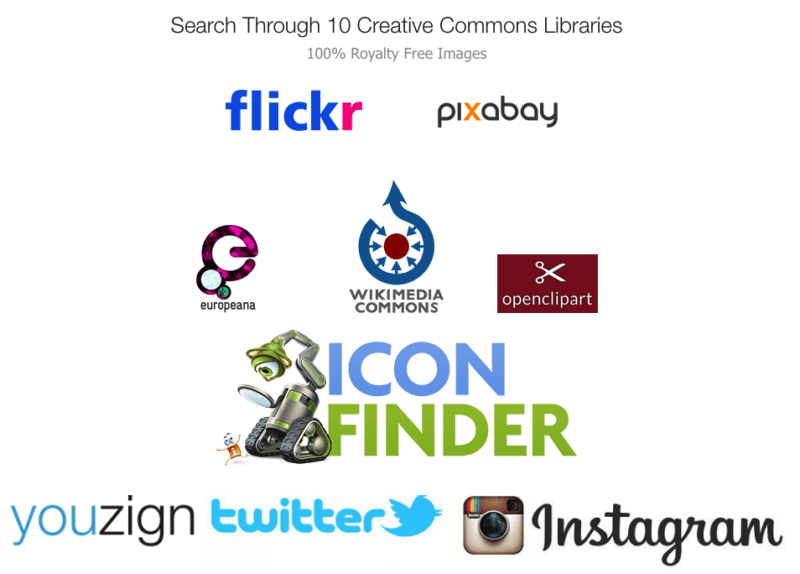 PhotoPin uses the Flickr API and searches creative commons photos to use for your blog. 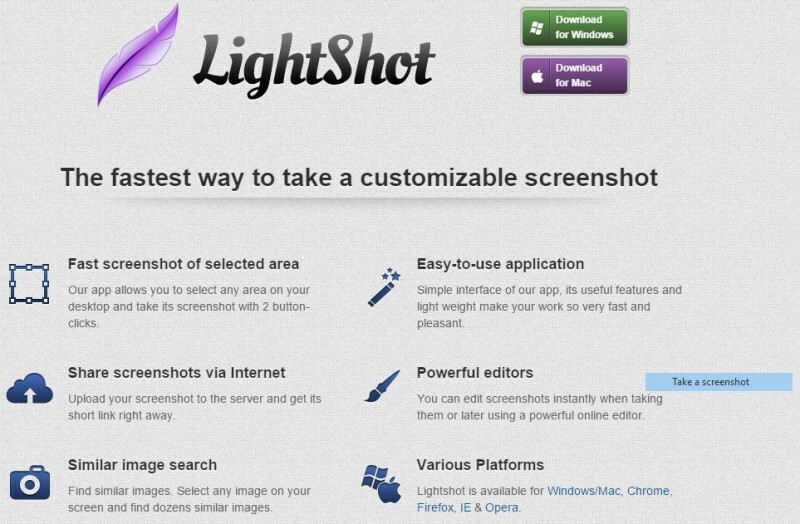 Lightshot is the fastest way to take a customizable screenshot. 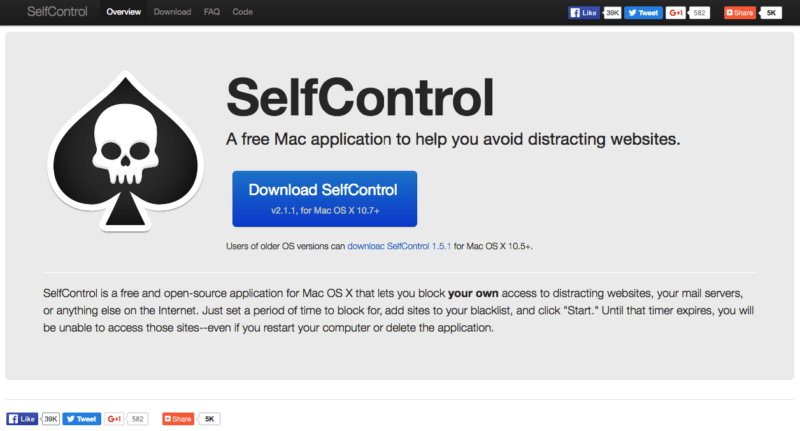 The app allows you to select any area on your desktop and take its screenshot with 2 button-clicks. It has a simple and intuitive user interface that makes your work with the app easier and faster. You can upload your screenshot to the server and get its short link right away. You can edit screenshots instantly or later using a powerful online editor. 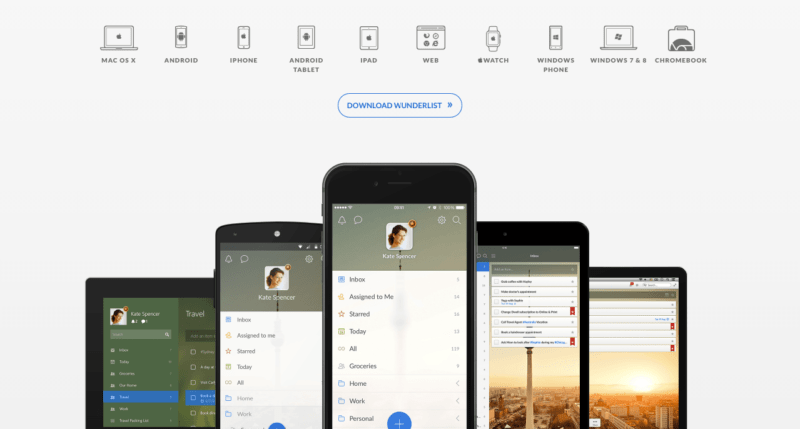 Lightshot is available for Windows/Mac, Chrome, Firefox, IE & Opera. 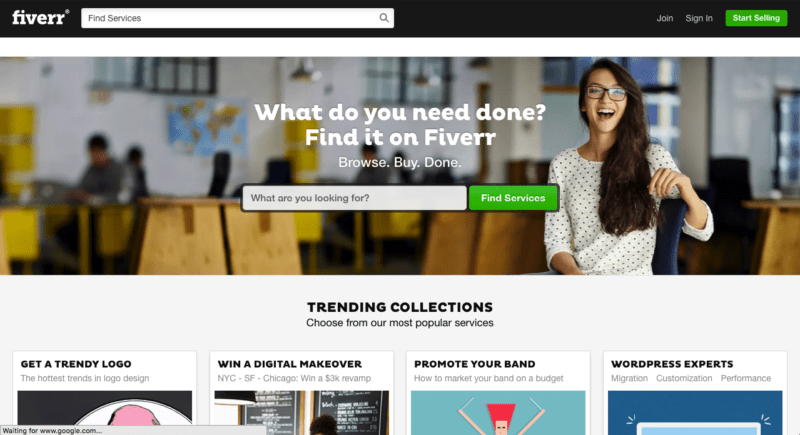 Fiverr is the world’s largest marketplace for creative and professional services with instant access to access to millions of “Gigs” from people who love what they do. Categories in which you can find service providers include: Graphics & Design, Writing, Translation, Business, Tech, and many more. There are no bids or negotiation, you just need to pay $5 per gig. Transactions and communication are safe and secure. You’ll never pay for a service that’s not delivered. Should you have any issues, Fiverr has outstanding 24/7 customer support. 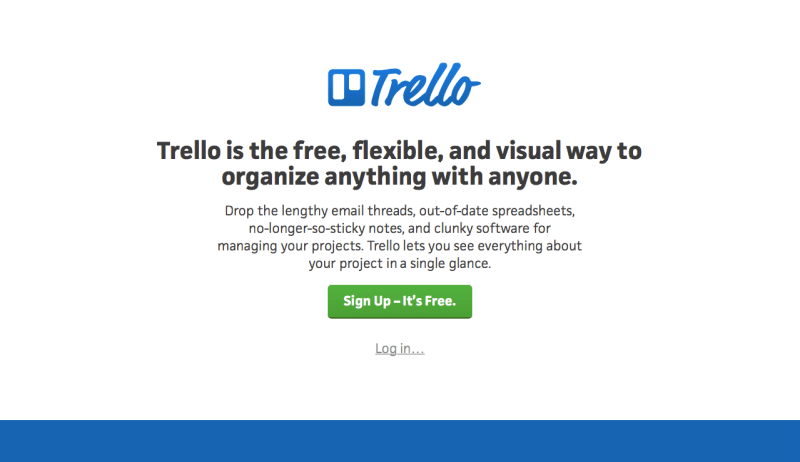 Share your lists and collaborate on projects with your colleagues, friends, and family. Until that timer expires, you will be unable to access those sites—even if you restart your computer or delete the application. Much more than just an image tool, Canva is a web-based design tool that allows people who aren’t designers to create beautiful graphics Web or print: blog graphics, infographics, book covers, flyers, posters, invitations, and much more. The drag-and-drop interface is a delight to use and makes the process of designing ridiculously simple. You can either use pre-made layouts or add a background, text, and design elements to create your own custom design. The WiseStamp email platform offers a free easy email signature solution with hundreds of elegantly designed templates, tons of email apps and services, an easy-to-add browser extension, and fast email signature generator. It works on all email platforms, including Gmail, Yahoo, Hotmail, AOL, Outlook, MacMail, iPhone, Thunderbird and more, and offers lots of social media apps and icons, like Facebook, Twitter, Instagram, Pinterest and more. Once your allotted time has been used up, the sites you have blocked will be inaccessible for the rest of the day. Easy Tweet Embed is a WordPress plugin that allows you to easily add embedding pre-populated tweets to your blog posts/pages which can lead to more shares, more traffic, and more subscribers. 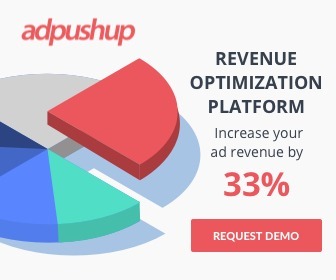 Keyword Planner is a free AdWords tool for new or experienced advertisers that’s like a workshop for building new Search Network campaigns or expanding existing ones. You can search for keyword and ad group ideas, see how a list of keywords might perform, and even create a new keyword list by multiplying several lists of keywords together. As a publisher, you can use Keyword Planner to help you get historical statistics such as search volume data for new keyword ideas, or to get forecasts on keyword ideas so you can plan your content and search traffic strategy accordingly. 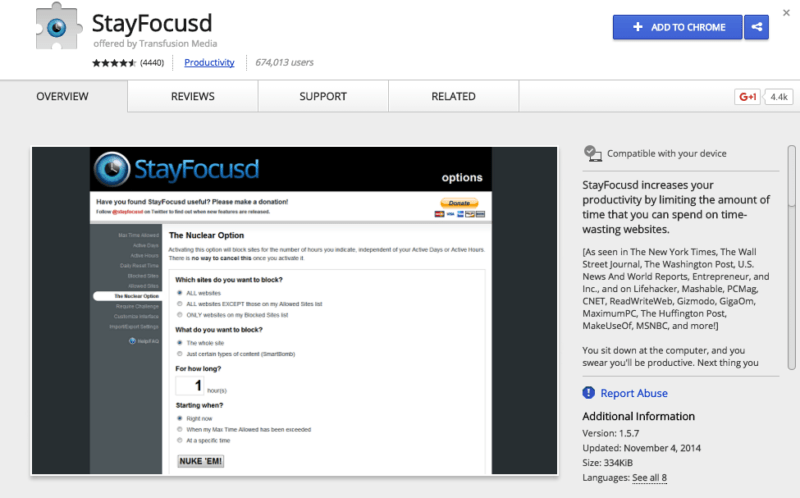 A great feature built into the WordPress interface that almost no one uses, the distraction-free editing mode hides everything that can get in the way of your writing, and helps you stay focused. To switch it on, click the small screen button on the top left corner of your WordPress WYSIWYG editor.When you first switch on When you first switch on distraction-free editor, you’ll see a minimal toolbar, a title, and your post’s (or page’s) content. To push the distraction-free mode to the limit, Firefox and Chrome have a Full Screen feature that makes the current page fill the entire screen—this means that the title and the content of the post or page you’re working on will be the only things you see.Auto-save means you don’t even have to worry about saving–just write. Auto-save means you don’t even have to worry about saving–just write. 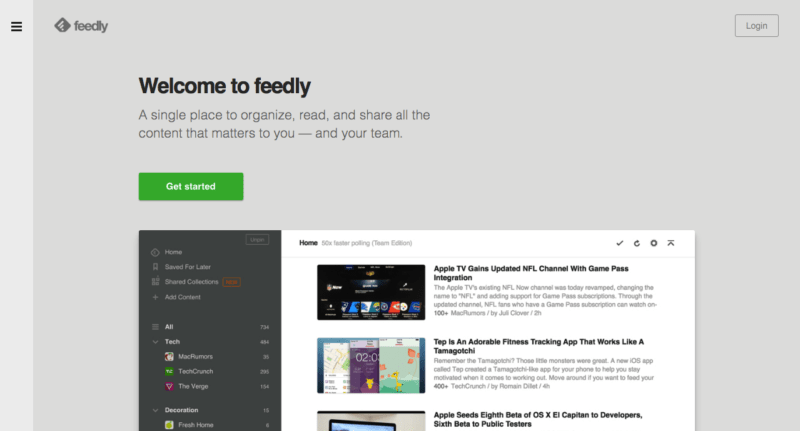 Feedly is a single place to organize, read, and share all the content that matters to you — and your team. Whether it’s the New York Times, Business Week, industry journals or more—don’t miss a beat from any of the publications you trust.Dive deeper by following blogs from the latest movers, shakers, and thinkers. Dive deeper by following blogs from the latest movers, shakers, and thinkers. Follow anyone on the web. See new videos from the YouTube channels you follow—in the same place, you read the rest of your news. Monitor news about your company, your product, your craft, and your competitors by plugging in Google Alerts. Crunch through more content in less time by organizing your feeds into easy-to-read collections. 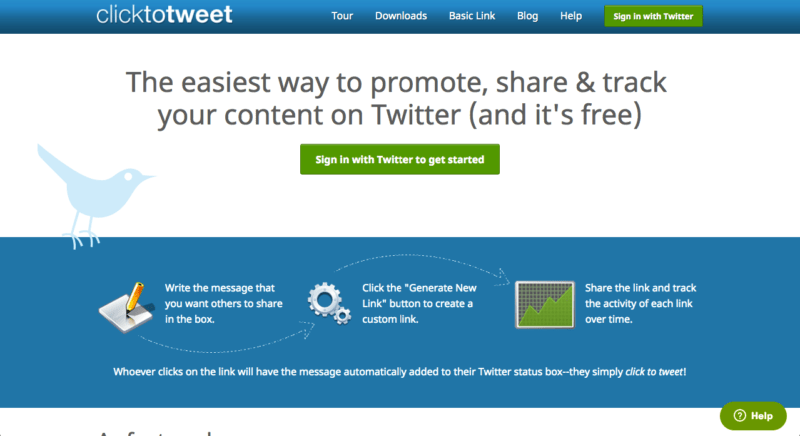 Clicktotweet is the best, easiest and simplest way to promote and advertise your blog, website, and business on Twitter. Easily view and keep track of all links you’ve created in the past. Create folders to better organize links by project or campaign. Access to edit, view stats, and copy your links are all easily accessible. You can use a text link or select an image to embed on your website. Increase your followers by suggesting your Twitter account to be followed every time someone tweets from your ClickToTweet link. Memes are hot, they can make your content interesting and refreshing—provided you don’t overdo it. MemeGenerator.net provides is a free meme creation service that quickly and easily allows you to customize the most popular memes and download them for use on your blog or website.Manually creating memes can be quite a task as you have to go looking for an image, elaborating it and adding text. 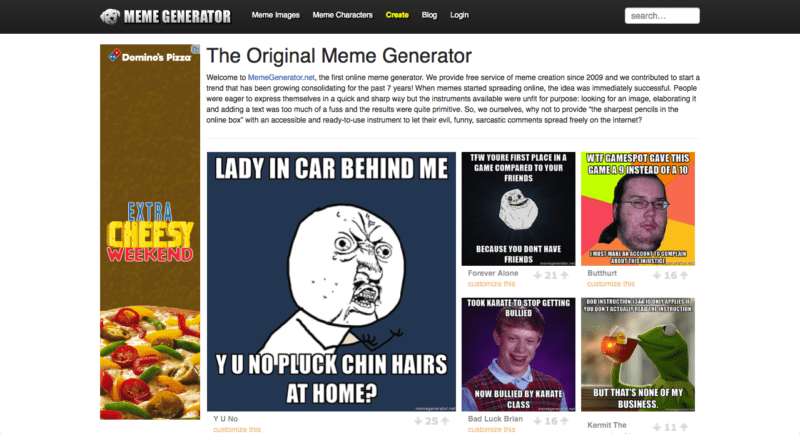 MemeGenerator takes all the hard work out of meme creation and makes the process fast and fun. Manually creating memes can be quite a task as you have to go looking for an image, elaborating it and adding text. MemeGenerator takes all the hard work out of meme creation and makes the process fast and fun. 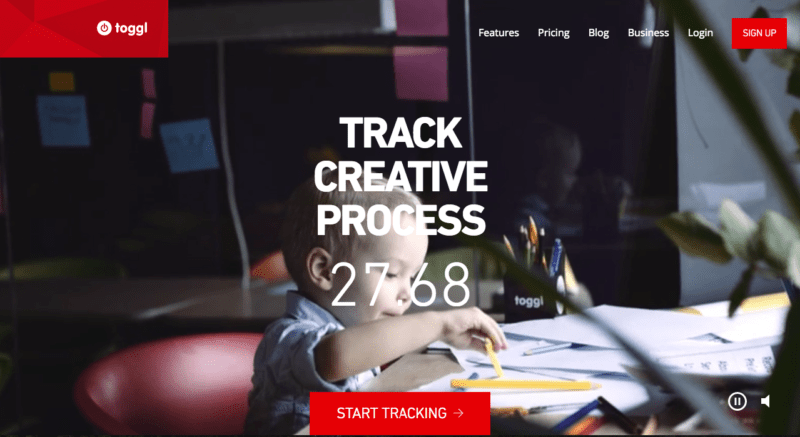 Toggl is the leading online time tracking tool, which is extremely popular among freelancers, consultants, and small companies. 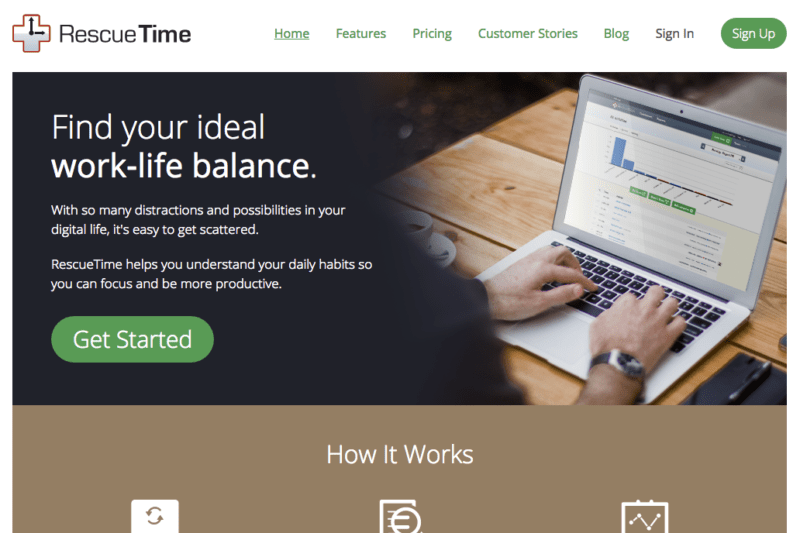 It allows users to track the time spent on various projects and analyze productivity. It’s cloud-based and can be up and running from scratch in less than a minute. You can use Toggl on the web, as a desktop widget or on your mobile—all your data gets synced in real time. 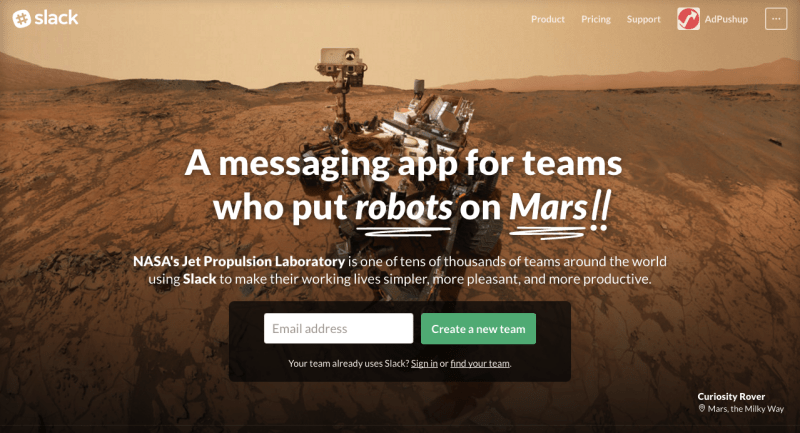 Slack is team communication for the 21st century. It allows you to organize your team conversations in open channels. Make a channel for a project, a topic, a team, or anything—everyone has a transparent view of all that’s going on. For sensitive information, you can create private channels and invite a few team members. No one else can see or join your private channels. To reach a colleague directly, send them a Direct Message. It’s completely private and secure. All your files, images, PDFs, documents, and spreadsheets can be dropped right into Slack and shared with anyone you want. Add comments, star for later reference, and it’s all completely searchable. 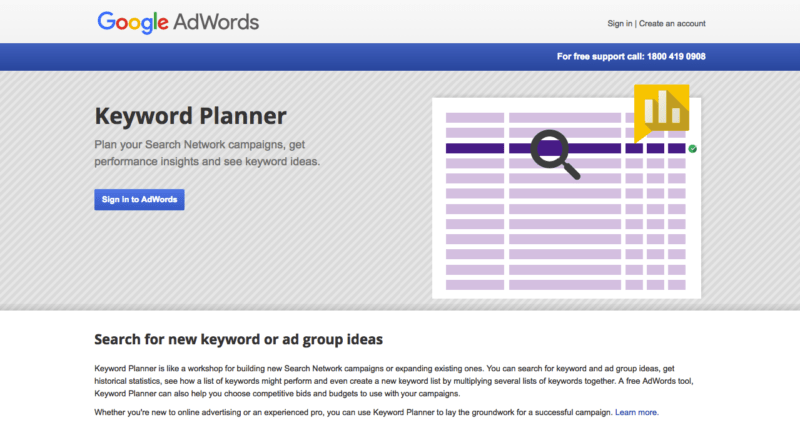 Keyword tool is the best alternative to Google Keyword Planner. Every search is an expression of people’s needs, wants, interests and desires. Imagine how your business would benefit if you could analyze these search terms that are related to your business domain and customize your product to serve the actual needs of your customers. Keyword Tool will help you discover thousands of the new long-tail keywords related to the topic that you specify by generating Google’s auto suggestions. The suggestions will be generated based on the Google domain and language that you choose. 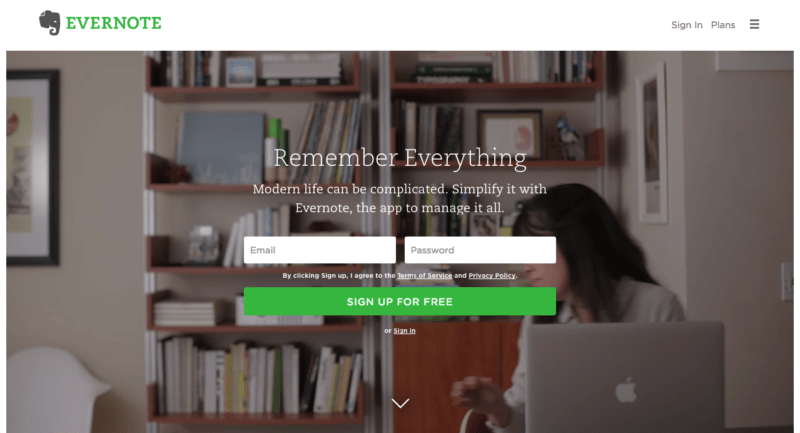 Evernote is the app to manage it all. Image Suite is a WordPress plugin that finds and lets you edit 100% free images you can adapt and use at will. It comes with an advanced filtering technology that fetches only images which are free for commercial use. Your images come from the best sources—Flickr, Pixabay, Wikimedia Commons, Europeana, Openclipart, Find Icons, Instagram, Icon Finder and Youzign. Find 100s of relevant HD images with a click–just enter your keyword in the search box and within few seconds ImageSuite will return a range of high definition quality images you can adapt and use in you blog post.A click on an image brings it up on a clean lightbox preview–click the next or back arrow to navigate between the result pages. Everything happens within your wordpress dashboard. Working with ImageSuite is easy, simple, fast and hassle-free. A click on an image brings it up on a clean lightbox preview–click the next or back arrow to navigate between the result pages. Everything happens within your WordPress dashboard. Working with ImageSuite is easy, simple, fast and hassle-free. RescueTime helps you understand your daily habits so you can focus and be more productive. It runs securely in the background on your computer and mobile devices and tracks time spent on applications and websites, giving you an accurate picture of your day. It also gives you detailed reports and data based on your activity.